PAOV — A purge of LGBT people in Chechnya is accelerating and your voice can help make sure this atrocity is not ignored by world leaders. In recent days, government officials have detained 40 LGBT people. Horrifying reports describe the murder of two LGBT people — tortured to death by police. Now thousands of people are calling for an investigation into the murder and torture of LGBT people in Chechnya. 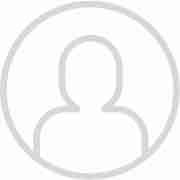 Will you add your signature to help this world-wide call for justice? 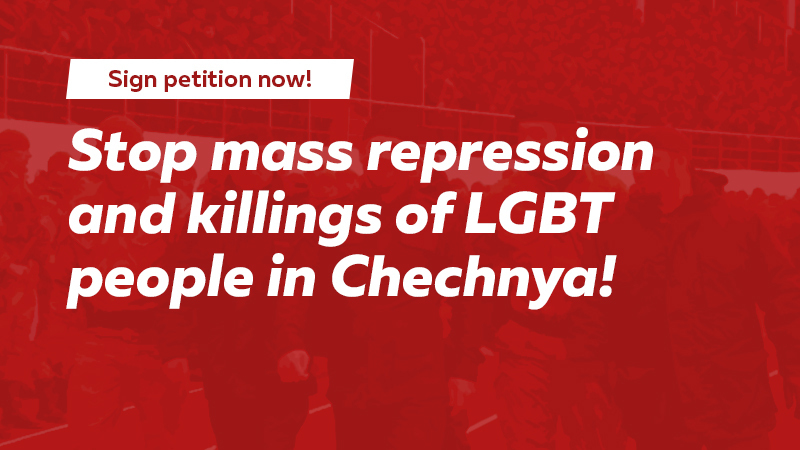 Sign now with a click Over a hundred men have been rounded up in Chechnya recently, subjected to humiliation and torture, solely upon suspicion of being gay. According to the same paper, the “gay hunt” is being carried out by local law enforcement as a “prophylactic” measure. Targets for such “prophylactics” in Chechnya are many: the use of alcohol and light narcotics, extramarital sexual relationships, “incorrect” appearance, suspicion of extremism, even just traffic violations. This time the cause is an issue that locals traditionally don’t speak about. Those close to the killed haven’t come forward to authorities, fearing their families could be “shamed,” and also because of unofficial support for “honor killings” on the part of authorities themselves.